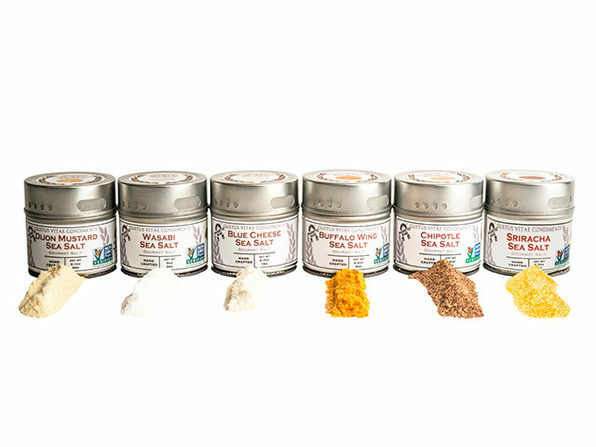 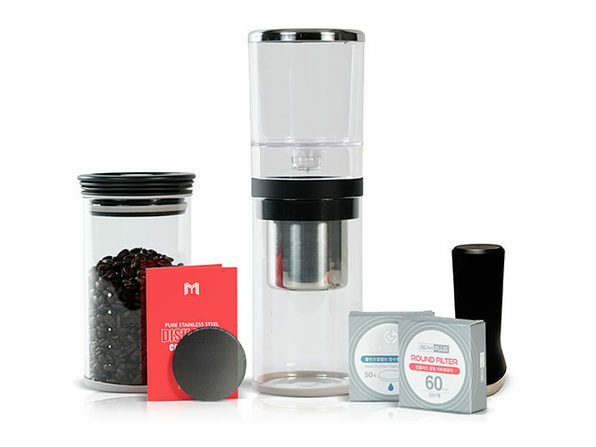 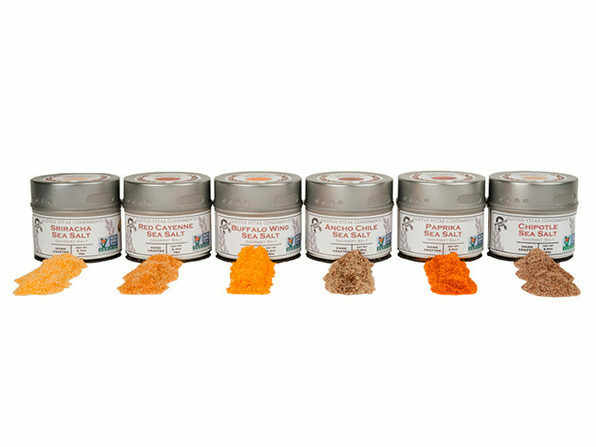 Every food could always use a little more salt, and with this collection, you'll have a variety of gourmet salts to choose from. 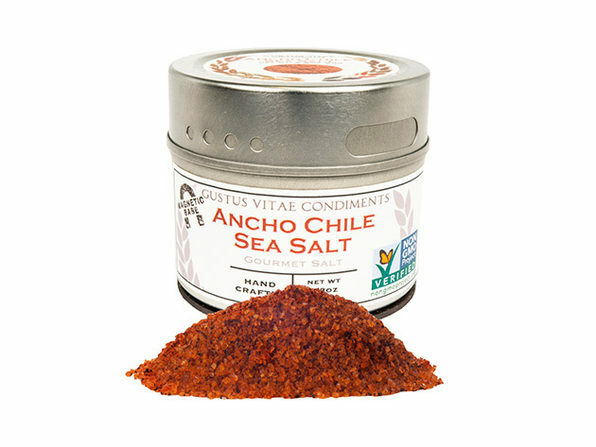 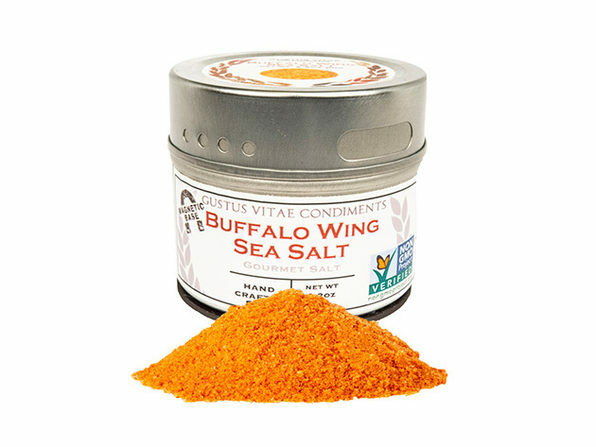 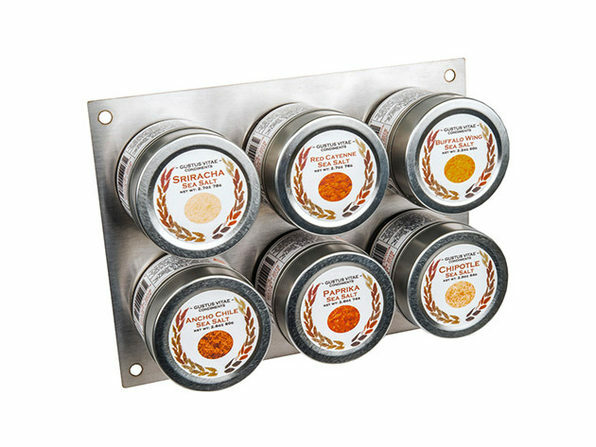 With flavors including Sriracha, Red Cayenne, Ancho Chile, Buffalo Wing, Paprika, and Chipotle, each of these salts opens up a world of flavor for your tastebuds. 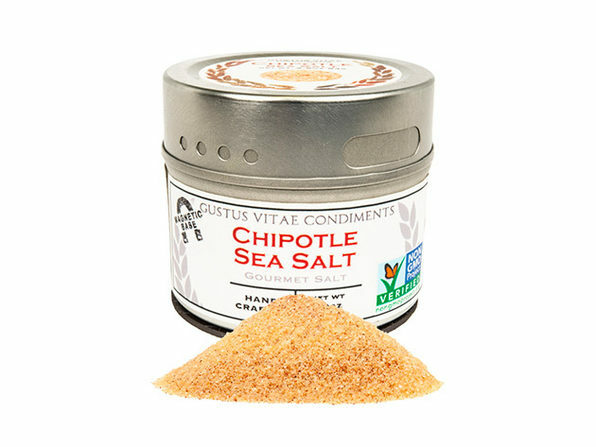 Easiest way to get creative in the kitchen is by just adding a little salt!